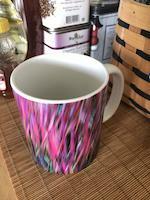 Thanks Lisa, for the comment and L! 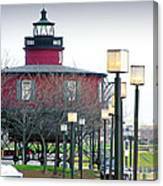 Thanks Michael, for featuring my image in the group "Lamps". 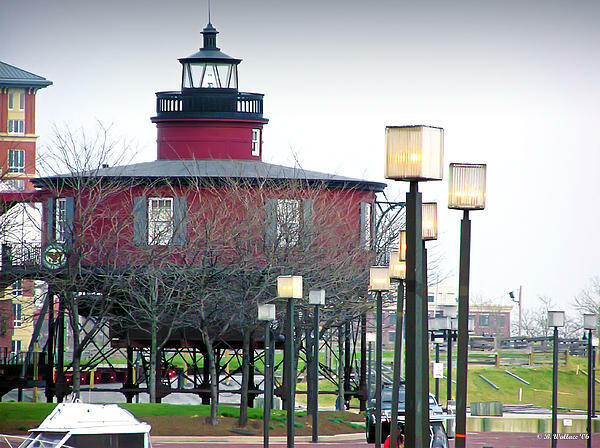 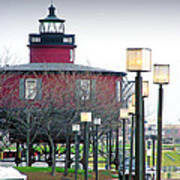 2D image of the Seven Foot Knoll Lighthouse now relocated to Baltimore's Inner Harbor.